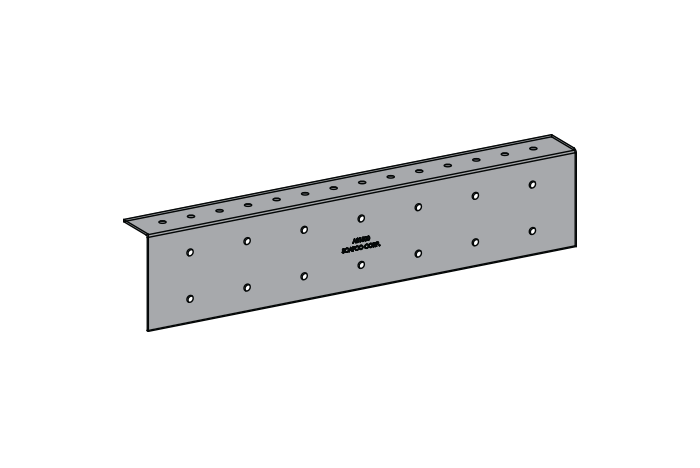 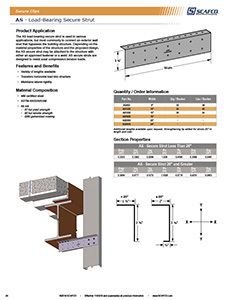 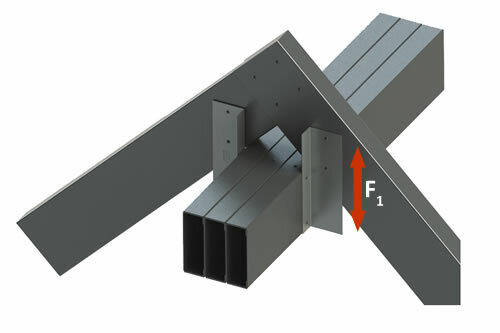 The load-bearing secure strut (AS) is used in various applications, but most commonly to connect an exterior wall stud that bypasses the building structure through the use of a 90° angle strut. 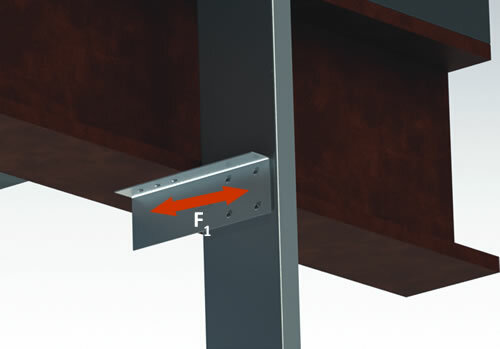 The AS is designed to resist compression loads and axial tension. 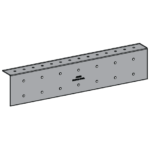 It may be attached to the structure with either an approved fastener or a weld, depending on the material properties of the structure and the proposed design.